Bruceland Road, Elgin, IV30 1YE. Place names of Scotland suggests that Moray is from Gaelic "mòr àbh" - "big water", most other sources give the gaelic derivation as "moireibh" or "moireabh" from earlier Celtic "mori treb" - "sea settlement"
Website with a history of the distillery (though I'm a little unsure how a distillery that commenced distilling in 1897 had an 1893 vintage); details of their whiskies and visitor facilities; together with the Glen Moray Experience - a series of videos providing a journey into the world of Glen Moray whiskies, its history and people. 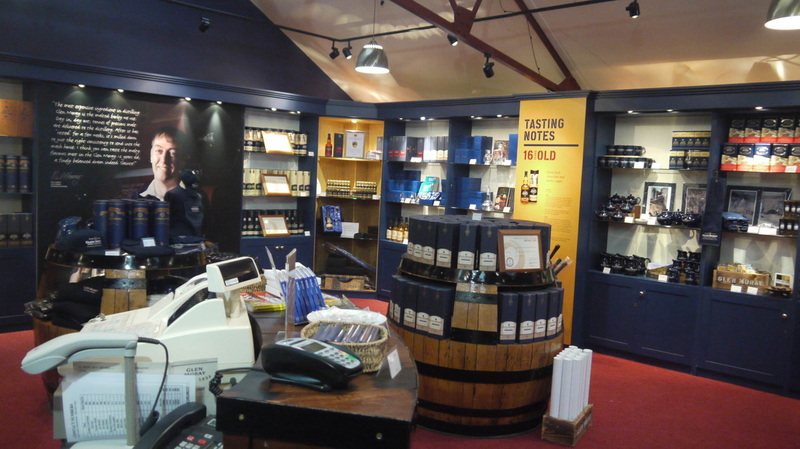 Glen Moray has a well equipped visitor centre and shop, and is open to the public Monday to Friday (and Saturdays between May & September). Admission charge is £5. A tasting flight can be bought or added to the tour - see ﻿website﻿ for details. You can also pre-book a more in depth tour of the distillery (Fifth Chapter tour), which costs £50, with Distillery Manager, Graham Coull. The Coffee Shop at Glen Moray serves a full range of traditional Italian coffee made by trained baristas, as well as a range of teas, soups, home-baking, sandwiches, paninis and soft drinks. 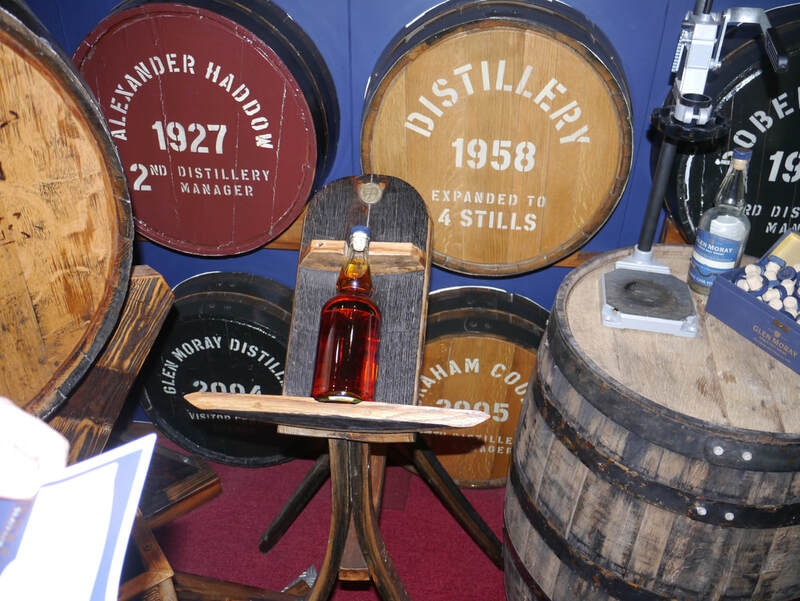 Bottle your own is usually available at Glen Moray - various different casks have been used, current cost £50. 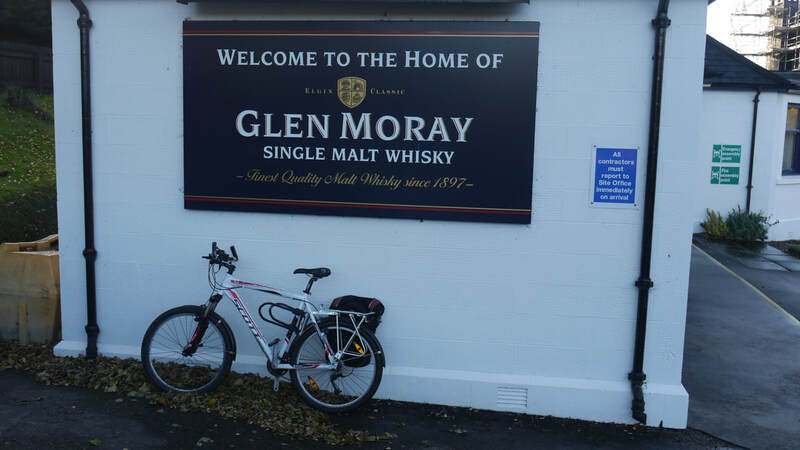 Have visited Glen Moray on several ocassions since 2004. When I visited the distillery in 2011, all tours for the day were booked, but I was able to have samples of the main range of whiskies. From 2012 I have regularly filled my own bottle from a bourbon cask for £45. 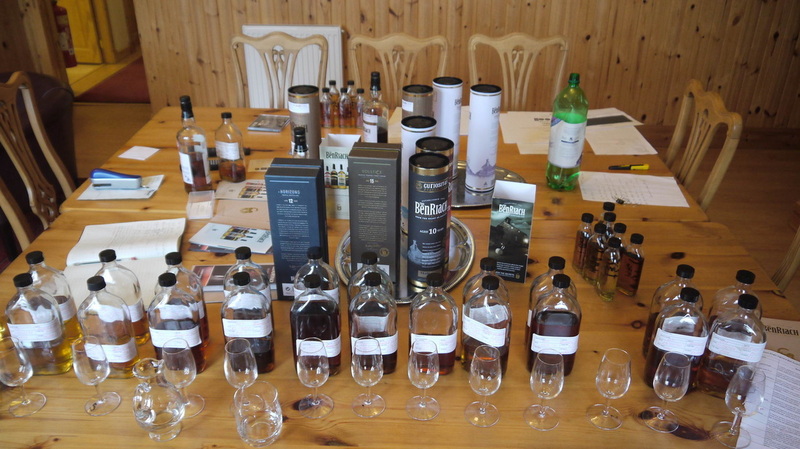 At a visit during the 2013 Speyside Festival for a premium tour/tasting a vast range of samples were produced (see blog). Another November, another bottle to fill - Chenin Blanc cask this time. Converted from West Brewery (which had been founded in 1828 on the site of the former town gallows) into a distillery in 1897 by the Glen Moray Glenlivet Distillery Co,** during the Whisky boom of the late 19th century, Glen Moray soon became a victim of the post-Pattison slump and closed in 1910. After a brief re-opening during 1912, it fell silent again. 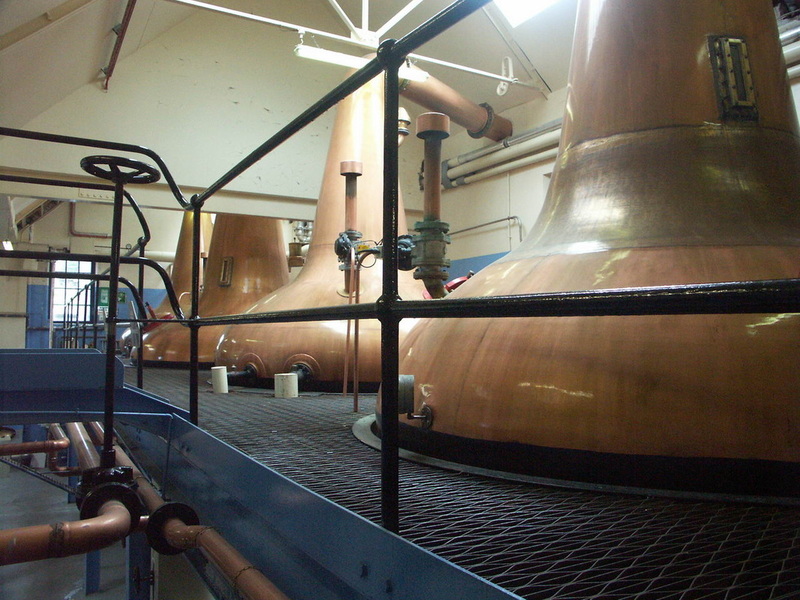 The distillery was bought by MacDonald and Muir (who also owned Glenmorangie) in 1923, who re-started production. 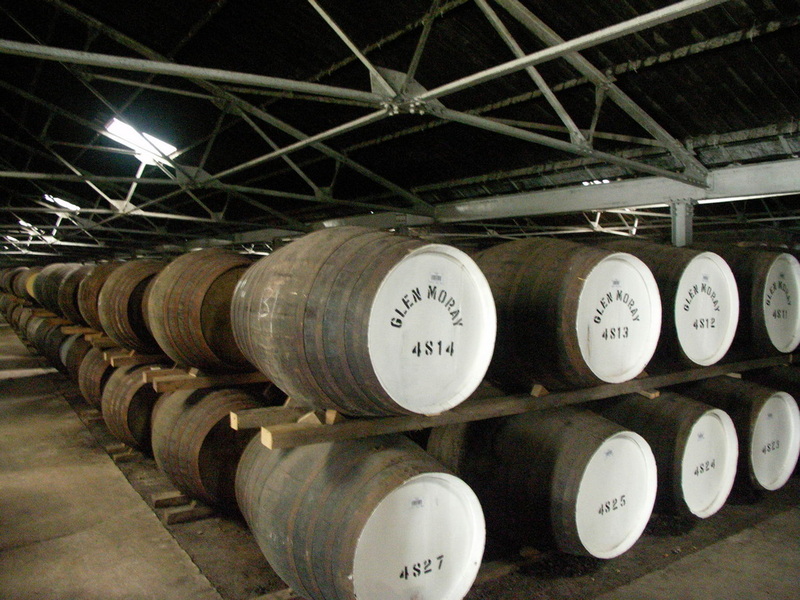 During the 1950s the distillery expanded, buying more land, installing two more stills and building more warehouses. Saladin malting facilities were added in 1958, but these only lasted about 20 years. 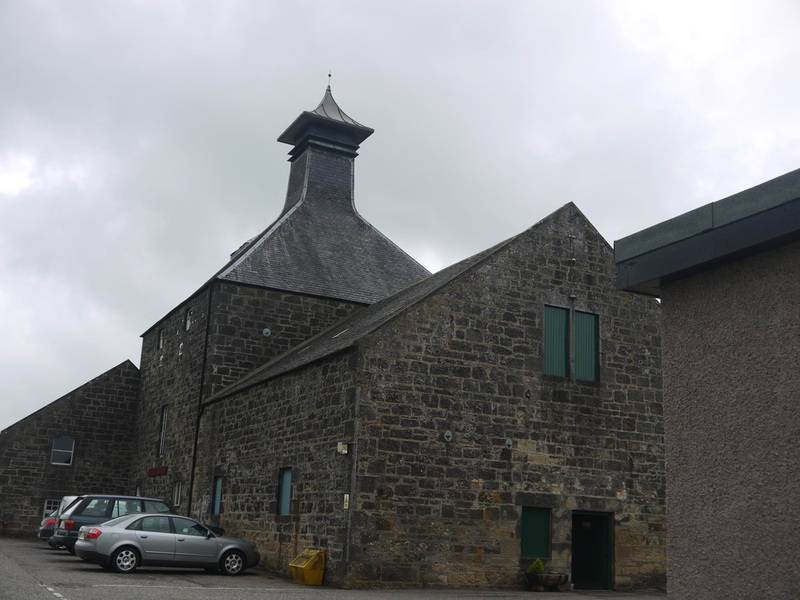 The proximity of the Distillery to the River Lossie has proved a mixed blessing, while it has been an easy source of water for the distllery, it has also sometimes provided too much - Glen Moray having suffered a number of floodings. In 2008 the then owners of Glenmorangie, Ardbeg and Glen Moray (Louis Vuitton Moët Hennessy), sold the distillery to La Martiniquaise, who produce Label 5 and Glen Turner blends. In 2010 they also built Starlaw grain distillery just outside Livingston. 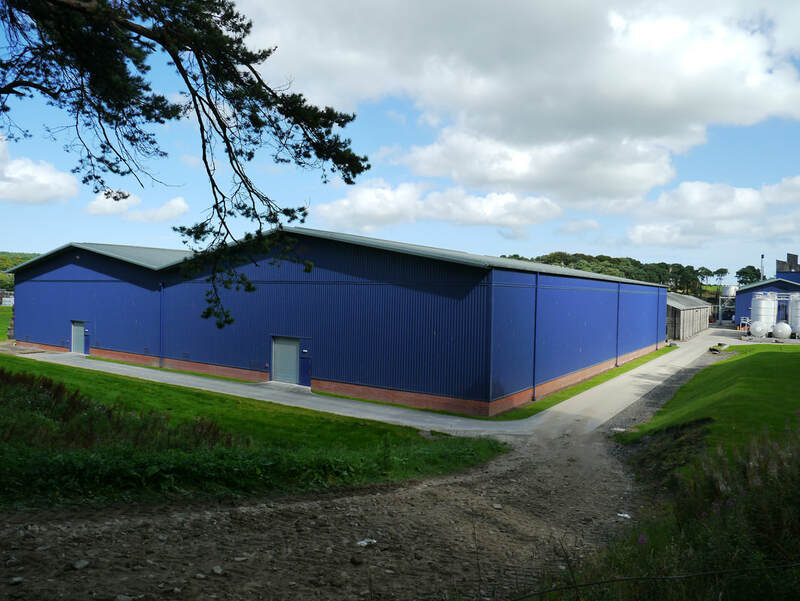 They expanded the production at Glen Moray to 3.3 million litres in 2015, and have plans for a further expansion to 9 million. 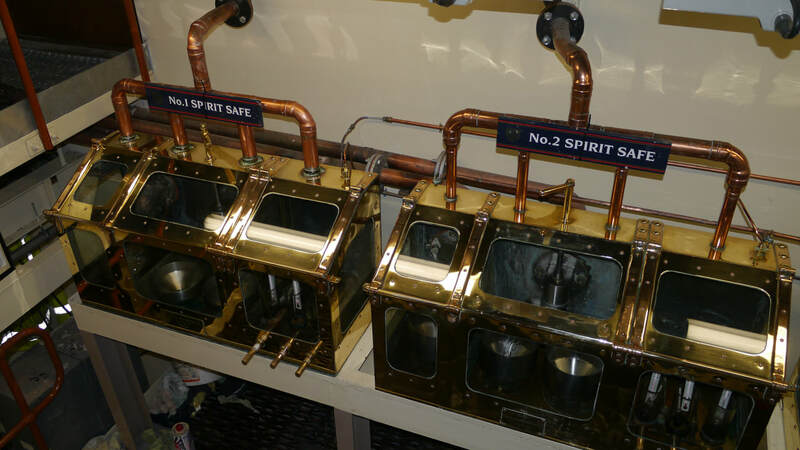 Peated whisky at 40ppm has been produced since 2009. During the days of joint ownership with Ardbeg, casks of Glen Moray and Ardbeg were "accidently" blended together, the very pleasant result was bottled as Serendipity - there's still some out there, but it will cost you about £150. ** Wikipedia has the original owners of the distillery as Robert Thorne and Sons, who also owned Aberlour, but I've not seen any other sources confirming this connection. The Glenlivet suffix was appended to many Distillery and company names, seeking to bask in the reflected glory of Glenlivet. 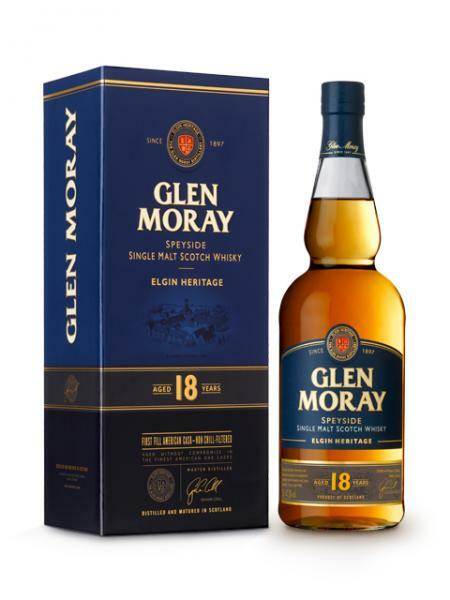 Glen Moray was by no means the most distant to do so. 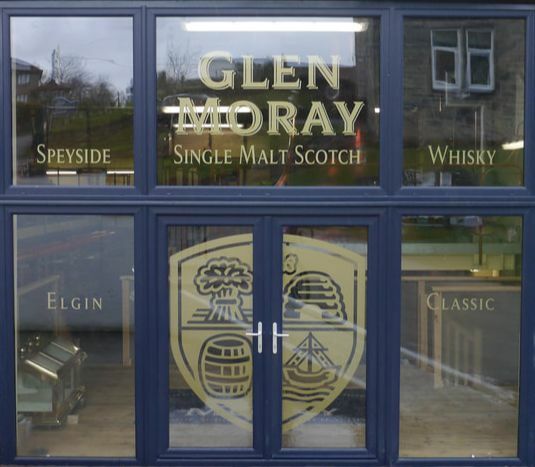 Glen Moray's main range is Elgin Classic Collection (no age statement - 40%); and there are the Elgin Classic itself plus peated, sherry, port and chardonnay finished versions. The Elgin Heritage Collection consists of 12yo, 15yo (both 40%); and 18yo (47.2%). Elgin Reserve - 25yo Tawny Port Finish at 43%. 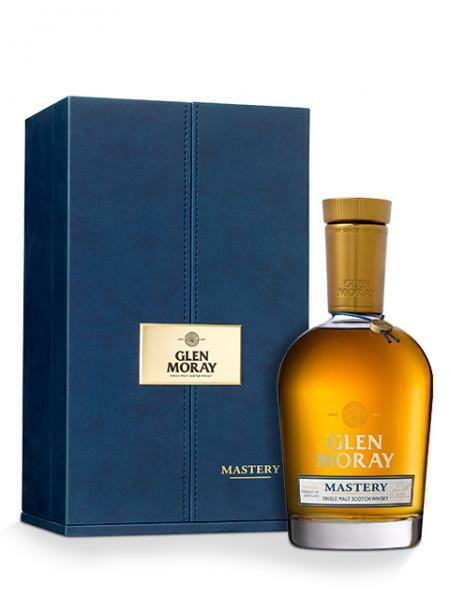 Topping off the range, released in 2017 to mark the distillery's 120th Anniversary is Mastery, a NAS whisky, as it contains bourbon cask matured whisky from the '70s combined with younger port finished, sherry and madeira whisky, bottled at 52.3%. Various limited editions have been released, including a 14yo Port Finish, a 30yo, and a 10yo Chardonnay matured bottling. Not many independent bottlings - except SMWS (who used to be owned by Glen Moray's previous owner - Glenmorangie). Photos on this page were taken by me. Click on photo to enlarge. Full size versions of all my photos of Glen Moray Distillery are available on Flickr.